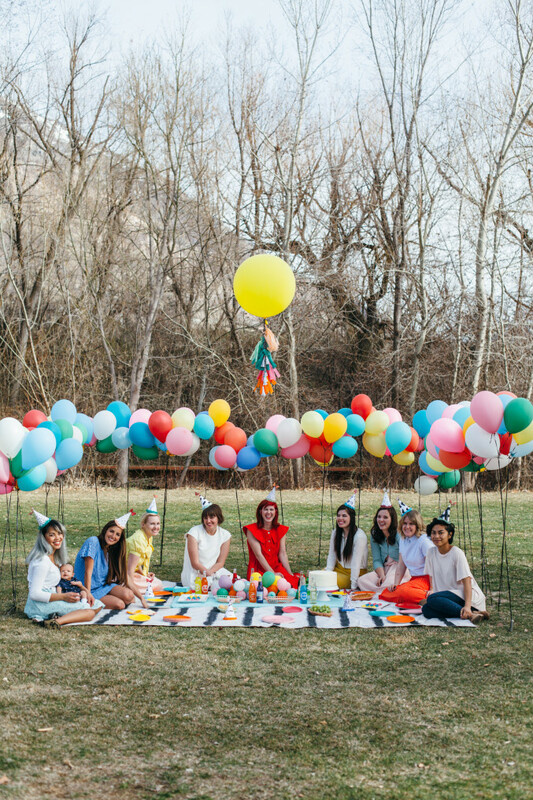 This balloon wall was one of my favorite projects to date. 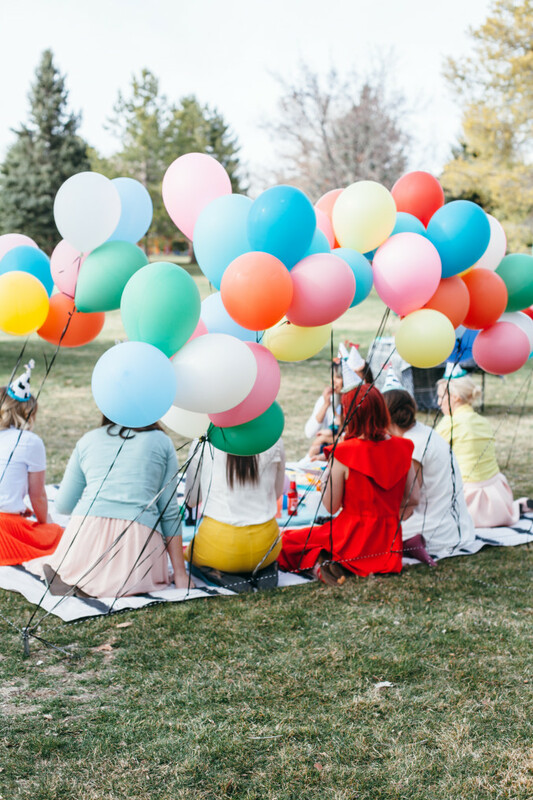 It added such a fun element to the Balloons, Books, and Baby shower we threw for Victoria. And today I’m going to tell you every detail about how we did it. Hint: it’s MUCH better if you can do it on a non-windy day. 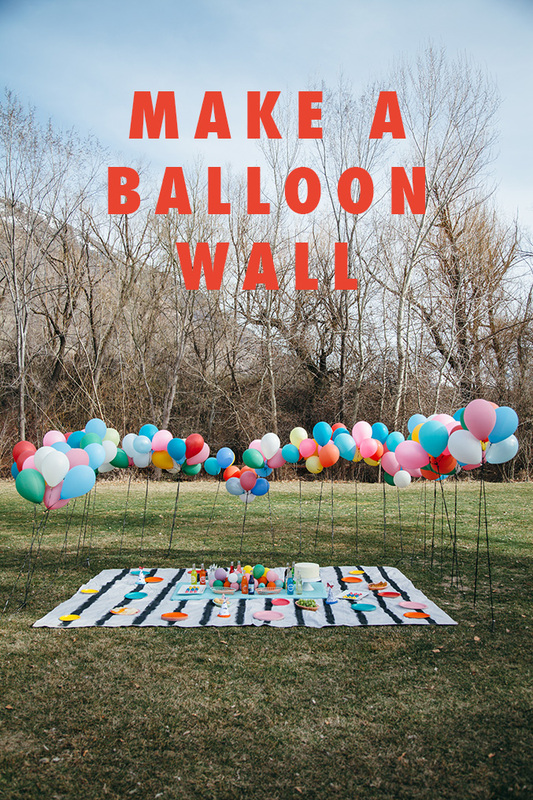 Click below for how to build a balloon wall! 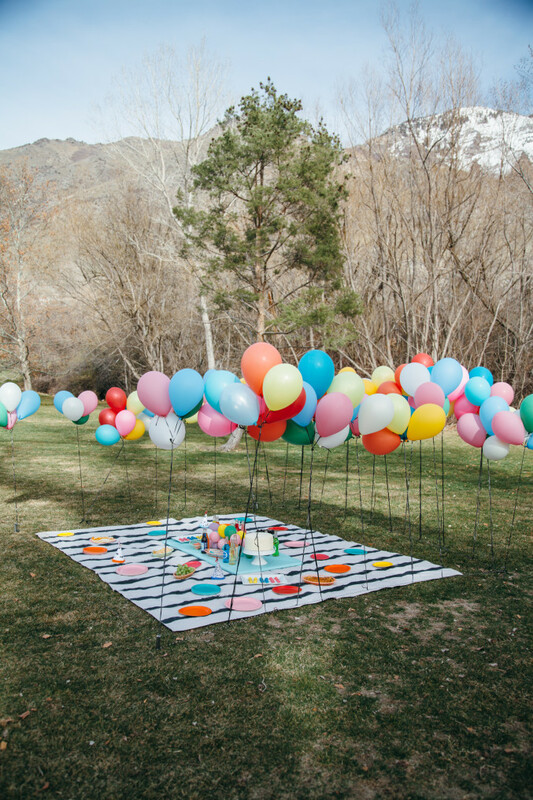 no helium. use an air pump!